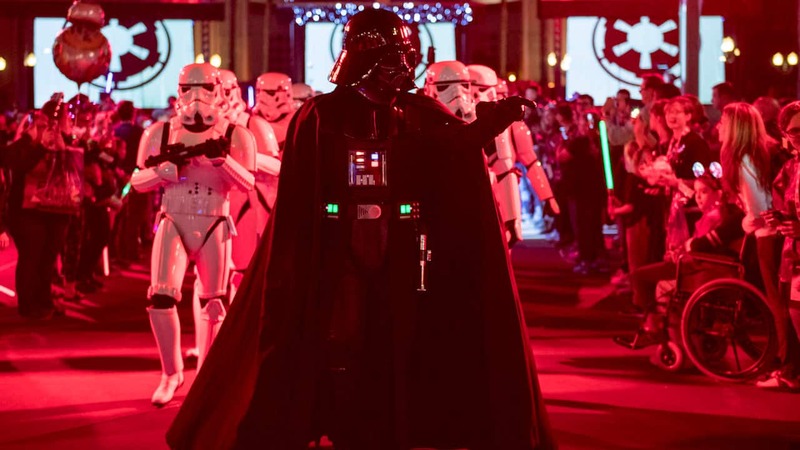 As we told you last August, some exciting changes are coming for Main Street, U.S.A., at Disneyland park – and the first of those changes is almost here! On Saturday, January 7, Jolly Holiday Bakery Café will officially open its doors. The new bakery, located at the top of Main Street, U.S.A., will feature your favorite bakery and coffee items in addition to a new menu of sandwiches and salads. And tomorrow, January 5, we will begin the next phase in the transformation of the area when Carnation Café, Gibson Girl Ice Cream Parlor and the Candy Palace will close temporarily to receive their own expansions and updates. Gibson Girl Ice Cream Parlor and the Candy Palace will re-open in the spring, both with expanded indoor space. Carnation Café will re-open in the summer, when it will once again offer indoor seating to Disneyland park guests. We’ll keep you updated here on the Disney Parks Blog as these expansions continue to take shape. I am so excited for this to open. Mary Poppins finally has a home at Disneyland. My wife and I ALWAYS eat at Carnation Cafe and were both so excited to see this expanded. I can’t wait to see it all later this fall/winter. Am I reading correctly that there will be no ice cream location until Gibson Girl re-opens in the spring? 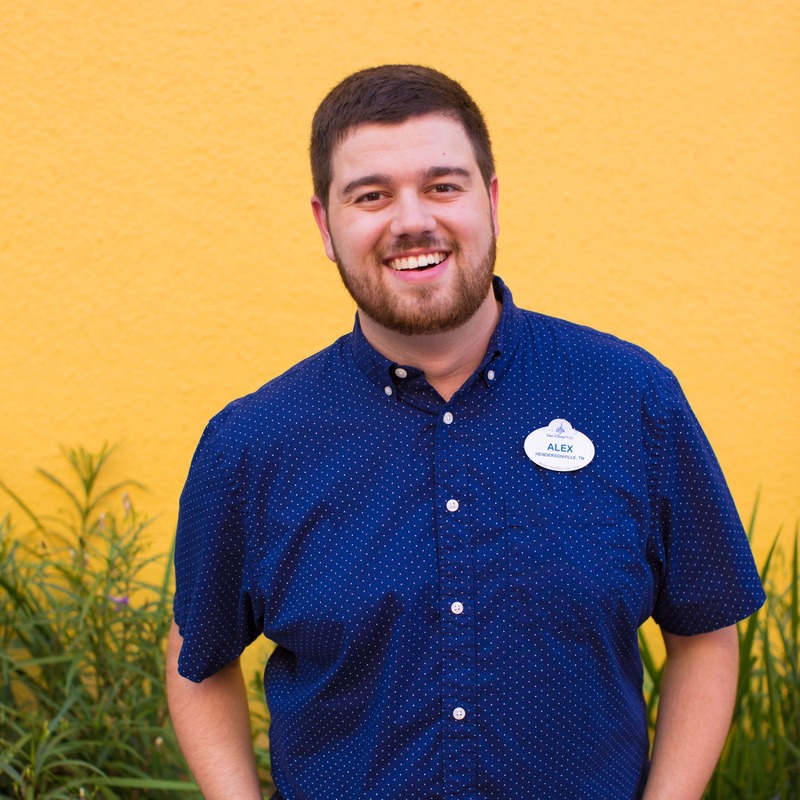 Jeff – Ice cream (and my favorite hand-dipped ice cream cookie sandwiches) will be available at Main Street Cone Shop, next to the Main Street lockers. So if I show up on Friday, January 6, where can I go to get peppermint stick ice cream before it disappears for the year? Umm…. what’s happening to the Penny Arcade in all of this? Will it still be around after all is said and done? Yes! The Penny Arcade will re-open in the spring as well. Sorry for leaving that out! You can still get Ice cream across the street from the Gibson Girl. It’s behind the fruit stand and next to the entrance to the lockers. It has most, if not all, of the same flavors as Gibson girl. It’s only window service though, no inside seating. But it gets the job done when you have that ice cream craving! 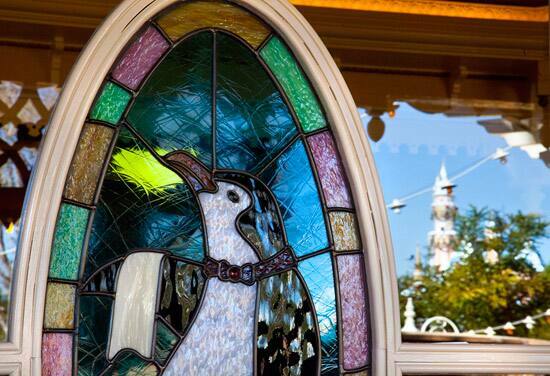 Beautiful stained glass penguin. Will the Main St. Cone Shop be opened more hours now? For the people asking about ice cream, I think there is a ice cream store near the lockers however it isn’t always open. I’m excited for the new bakery to open and see the food options! This is a request for us to be able to see the menu (online) of the place we plan on eating. Do you think this is possible, I’m sure many would agree. Gibson Girl will be closed but you can still get ice cream across the way behind the fruit stand…in front of the lockers. The window sure is cute 🙂 . I want to see the rest of it though… will you please post a blog with lots of pictures of the opening on Saturday? Great, when we go for our Anniversary in October, the places should all be open again! We love the “Carnation Cafe”, always have. Thanks for the info though. It’s such a shame to hear about the mural that was originally in this space when it was the plaza pavilion? How could someone not have caught that?!? Will the Practically Perfect Nanny be making personal appearances at the cafe? I should certainly hope so. When can we see the new menu? I am guessing(and hoping! )that they will still have ice cream available over at Main Street Cone Shop(the one over by the lockers). More pics of the Jolly Holiday Bakery Cafe please! Cute, cute, cute stained glass window! Jeff: You can get ice cream down by the lockers just off of main street. How exciting! LOVE the stained glass! And having more Mary Poppins at Disneyland will be awesome! One of the best movies ever! I can’t wait for he Jolly Holiday Bakery Cafe to open! I think it will make a lovely addition to the park. I also love the Cheshire Cat Cafe over at WDW! That looks great! I about fell out of my chair when I saw the walls up during my Nov holiday visit. Funny thing is I didn’t put two and two together until I read all the signs around the wall. Can’t wait to see it when I return in Jan 2013!! Great, we’ll be there. What time will it be opening? Brooke – Jolly Holiday Bakery Cafe will be open during regular park hours each day. It is open now… I was there just today. The one thing I love about the outdoor seating next to the Main Street Cone Shop are all the sounds from the little corridor there from the hotel to the dentist! One of Disneyland’s hidden gems! Also, do you know, are the same penny arcade machines going to be there upon the reopening or are they going to change them up? Same goes for the glass elephant at the Gibson Girl, which I never quite understood, but absolutely love! I noticed you didn’t mention that Refreshment Corner is currently closed as well. Will there be any changes to that location? Anyone who’s been, tell us how it was, PLEASE we want to know.